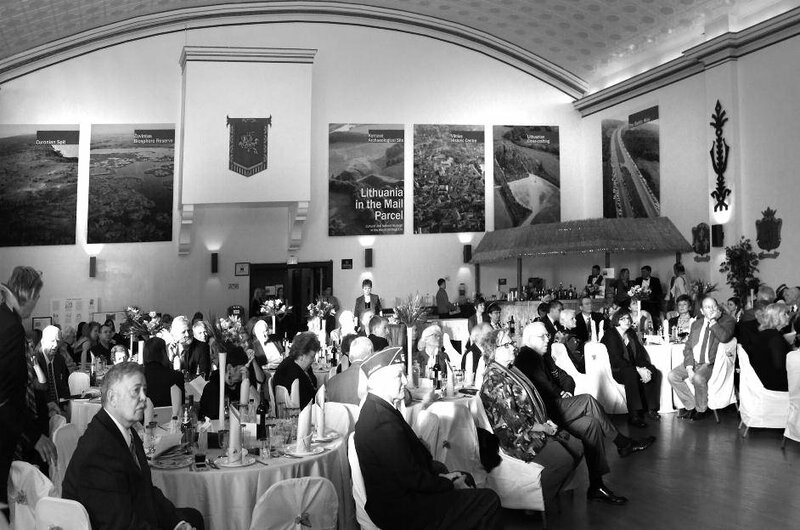 The Baltimore Lithuanian American community on Saturday, January 10, 2015, held a gala celebration in commemorate the 100th Anniversary of the founding of the Baltimore Lithuanian Hall Association (Amerikos lietuvių bendruomenė Baltimorė) in the main ballroom of its venerable old building located at 851-853 Hollins Street, Baltimore, Maryland. The Baltimore Lithuanian Hall Association was formed in 1914 as a non-profit organization to purchase and establish a facility to serve as Baltimore’s Lithuanian civic, artistic, athletic, and cultural activities center, open to all Lithuanian organizations, where Lithuanian activities and ethnic culture would be promoted, promulgated, preserved, and where the ideals of freedom for the land of our forefathers would be supported. Since that time these founding principles have been honored by successive generation of the Lithuanian Hall presidents, officers, and members, to the present day. A hundred years later the Baltimore Lithuanian Hall established by these early immigrants continued to be the center of the Baltimore Lithuanian Community. Guests at Baltimore Lithuanian Hall 100 Anniversary banquet. 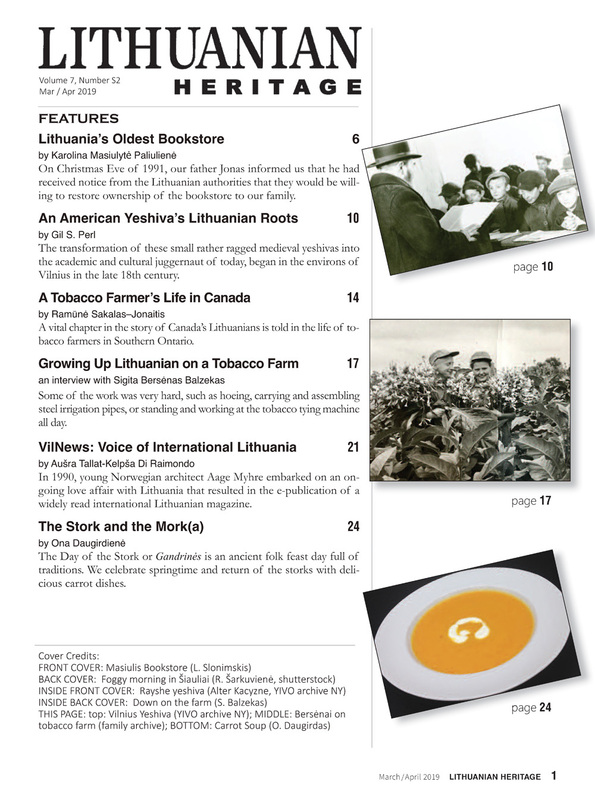 collected calling for the U.S. to recognize the fledgling Republic of Lithuania in 1921 which led to the de jure recognition of the re-established nation and Lithuanian American answered their new nation’s call for volunteers and support for World War I and II. Darius and Girenas visited the hall on several occasions in 1932 where they obtained financial support for their ill fade Lituanica trans-Atlantic flight and President Antanas Smetona visited the hall in 1942 seeking support for American non-recognition of the Soviet and Nazi occupation of Lithuania. Being the closest Lithuanian American Community to the nation’s capital almost every anti-Soviet occupation of Lithuania demonstration was planned and waged from the building. Vytautas Landsbergis visited the building on several occasions during the 1990-1991 period while seeking support for the newly formed Sąjūdis organization in its struggle to free Lithuania of Russian occupation. Since those heroic days numerous Lithuanian government and political officials have visited the building. 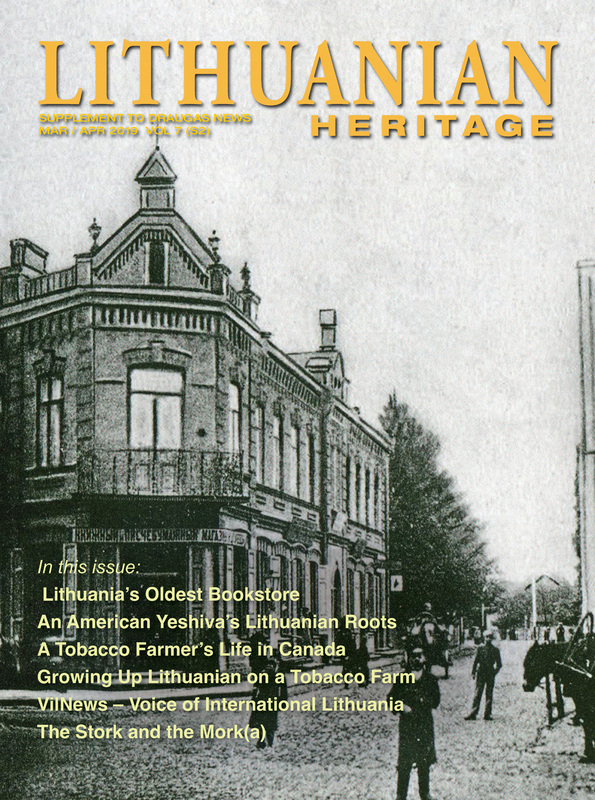 One could on for pages tolling the deeds which occurred with the building, but without doubt the Baltimore Lithuanian Hall played a significant part in the 1991 Restoration of the Republic of Lithuania. The Lithuanian Hall Association gala celebration commenced with a Cocktail Hour during which arriving guest were greeted and escorted to their tables by Lithuanian folk costumed dress “Malunas” dancers during which time many old acquaintances were reestablished and many new friendships established. The formal program began with was with Vytautas Dulys, the program master of ceremony, calling the gathering to order and directing an American Legion, Lithuanian Post 154, Flag Detail to present the colors, consisting of the American, Lithuanian, and American flag to the audience. When the colors were in place, Deanna Howes, sang heartfelt renditions of the American and Lithuanian National Anthems which was followed by a moving invocation given by Monsignor Arthur W. Bastress the pastor of Saint Alphonsus Catholic Church. After the guests were seated, Dulys introduced the many attending dignitaries, which included Congressional, State, and City political officials and Lithuanian Ambassador Žygimantas Pavilionis to the audience. At that time greetings and congratulations were read from U.S. Senators Barbara Mikulski and Benjamin Louis “Ben” Cardin with both remembering their frequent past visits to the Lithuanian Hall and Senator Cardin proudly reminding all that his relatives came from Lithuania. Greetings and a Resolution congratulating the Lithuanian Hall Association for its 100 year service to the Lithuanian American Community were received from the Mayor and City Council of Baltimore. Thereafter U.S. Congressman John Sarbanes, 3rd District of Maryland, addressed the audience. Congressman Sarbanes in his address compared the struggle of Lithuania and the Lithuanian people to the struggle of his own Greek relatives. Both endured great hardships and became Americans and a great credit to the nation. Henry L. Gaidis the grandson of four Lithuanian immigrant charter members of the Baltimore Lithuanian Hall spoke about the contribution made by the first wave of Baltimore Lithuanian immigrants. He noted the Lithuanian National Anthem emphasizes that Lithuania our ancestral homeland is a land of heroes and that we could always draw strength from things done by our forefathers. He spoke briefly about his childhood recollections of coming to the Lithuanian Hall, but the significant contributions made not only by his grandparents early Lithuanian immigrant wave (1880-1914), but those made by the subsequent Displace Person’s immigrant wave (1946-1953), and their contribution now being augmented by yet another new wave of Lithuanian American immigrants (1990-Present). His talk cumulated with a paraphrasing of Lincoln’s November 19,1863 – Gettysburg Address noting that all were assembled in the venerable old building built today to commemorate the founding of the Lithuanian Hall Association. It is altogether fitting and proper that we should do this. But, in a larger sense, we cannot dedicate, we cannot consecrate, we cannot hallow this ground. Our predecessors who labored here, have consecrated this institution, far above our poor power to add or detract. The world will little note, nor long remember what we say here, but it can never forget what they did here. It is for us the living to be dedicated to the unfinished work which they labored and thus far so nobly been advanced. It is rather for us to be here today to rededicate ourselves to the great task remaining before us – that from our honored founders take increased devotion to that cause for which they worked and mutually pledged their fortunes and sacred honor – that we here highly resolved that our predecessors shall not have labored in vain – that this venerable fraternal organization, under God, shall have a new birth of life – and that the Lithuanian Hall Association and this building shall not perish from the earth. The American Legion, Baltimore Lithuanian Post 154, flag detail, took part in the LHA commemorative event. 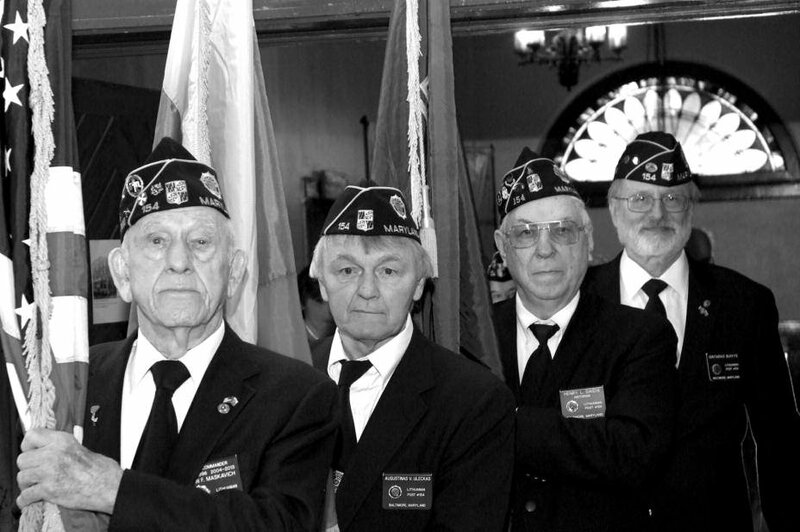 American Legionnaires from left: John Maskavich, Augustinas Uleckas, Henry Gaidis and Gintaras Buivys. would force the Russians to withdrawal from the Baltic States and they will be able to return to their homeland. Unfortunately this was not to be. Soon the younger refuges or their sons were called upon to serve their new country in the fact of an every spreading communist threat. Many were called upon and served with great distinction in the armed forces of the United States and took an active part in helping South Korea preserve their freedom. These immigrants eventually came to accepted reality and embraced America, but never forgot their homeland. Gaila concluded his remarks noting that the Lithuanian immigrant wave, the refuge wave, and the new wave of arriving immigrants, all played a significant part in Lithuania’s struggle to regain its freedom. The highlight of the program was an address by Lithuanian Ambassador Pavilionis congratulating the Baltimore Lithuanian Hall officers and membership and recounting some of his personal recollections about his many previously visits to the building. He commended all in the continued preservation of this historical Lithuanian building. Pavilionis concluded his remarks by reading letters from Lithuanian President Dalia Grybauskaitė, Minister of Foreign Affairs Linas Antanas Linkevičius, and Speaker of Seimas Irena Degutienė, congratulating to the Lithuanian Hall Association for its 100 years of service to Lithuania and the Lithuanian people. Ambassador Pavilionis presentation was followed by similar congregatory greetings by Gintaras Bujanauskas and Liepa Bobeliene, representing the Baltimore Lithuanian American Community and Diana Vidutis, the Washington, D.C. Lithuanian American Community. After Virytra and champagne toasts lead by Dulys, members and guests were treated to an outstanding Lithuanian folk dance performance by Baltimore’s own “Malūnas” Dancers led by Rytis Grybauskas. I would be remiss and chastised if I did not mention in 2016 Baltimore will be hosting the 15th North American Folk Dance Festival (Šokių Šventė) where all can come and see this superb Lithuanian dancer group in action. After the dance performance the program’s closing remarks were delivered by Antionette Maryte Ludwig, the President of the Lithuanian Hall Association, all of the members and guest feasted on a superb meal and continued talking, dancing, and drinking into the late hours. I can report without any fear of contradiction that all in attendance had a wonderful time and look forward to the two hundredth celebration of the Baltimore Lithuanian Hall Association. 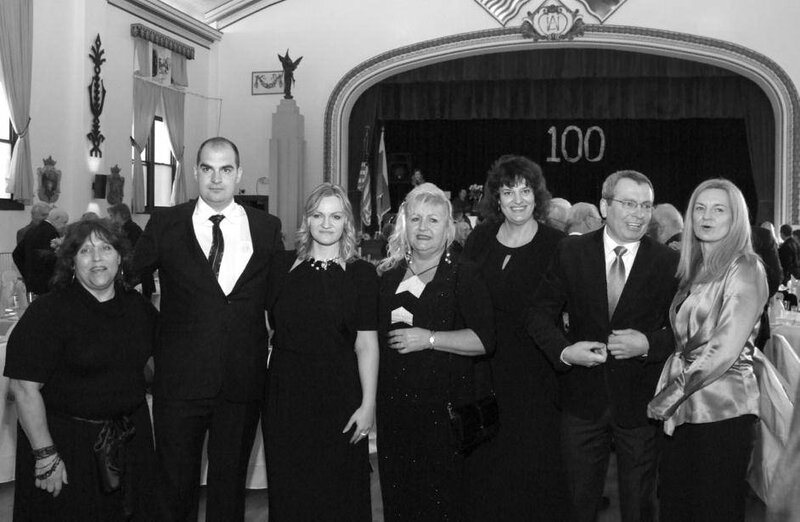 Members of the Baltimore Lithuanian Hall 100 Anniversary Program Committee. From left: Donna DeRemigis, Giedrius Melingis, Daiva Melingytė – LHA Manager, Antionette Marytė Ludwig – LHA President, Nomeda Šilgalis – LHA Treasurer, Gintaras Bujanauskas – Lithuanian American Community, Baltimore Chapter, President, and Egle Baublytė – LHA Vice President.